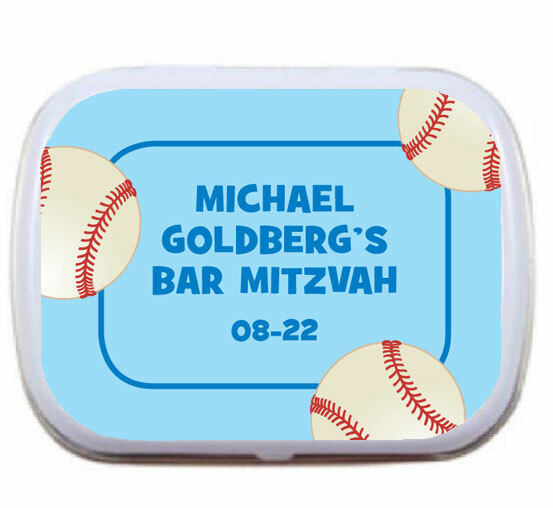 Picture your all star on this candy bar wrapper. 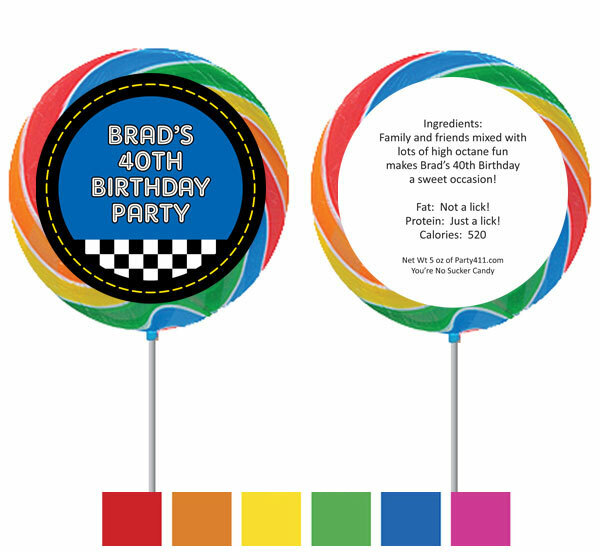 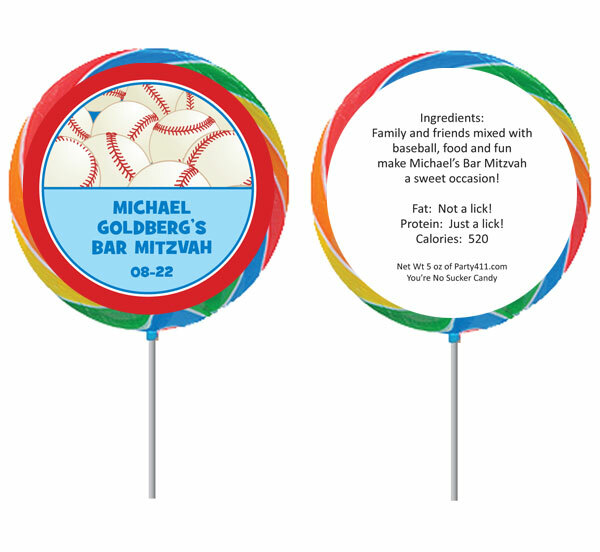 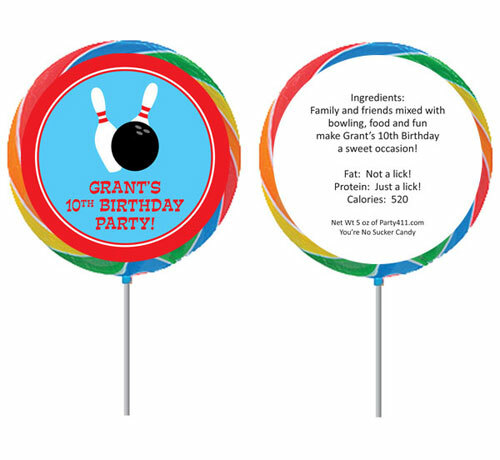 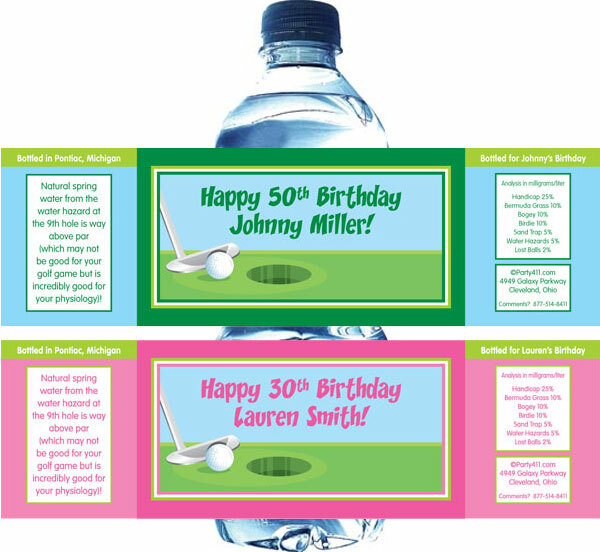 Hit one out of the park with this party favor! 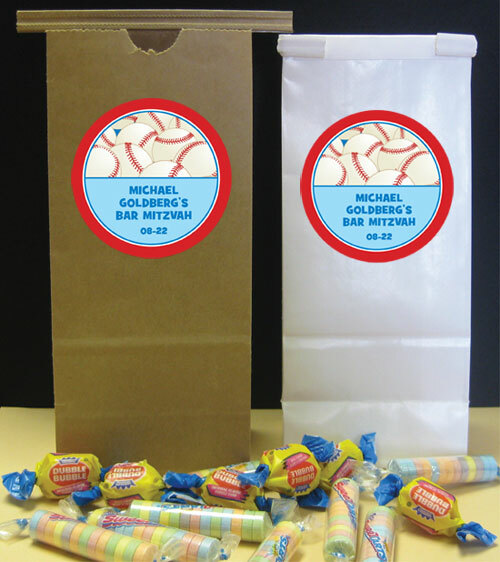 A baseball all star candy bar wrapper. 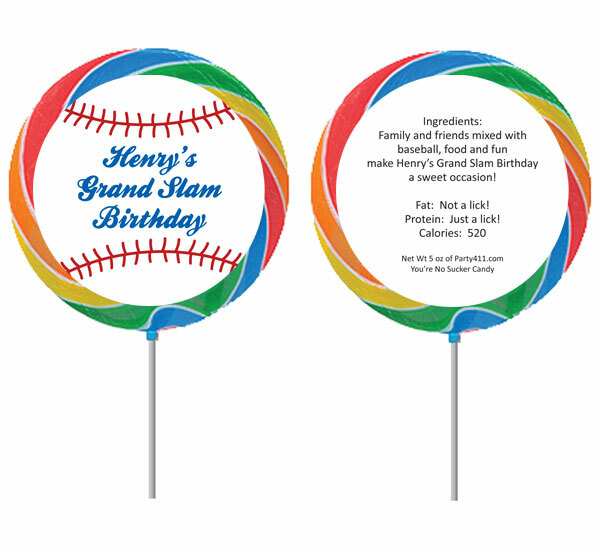 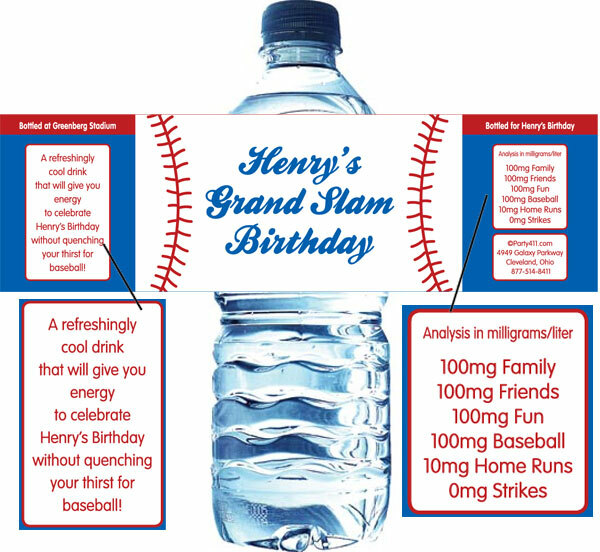 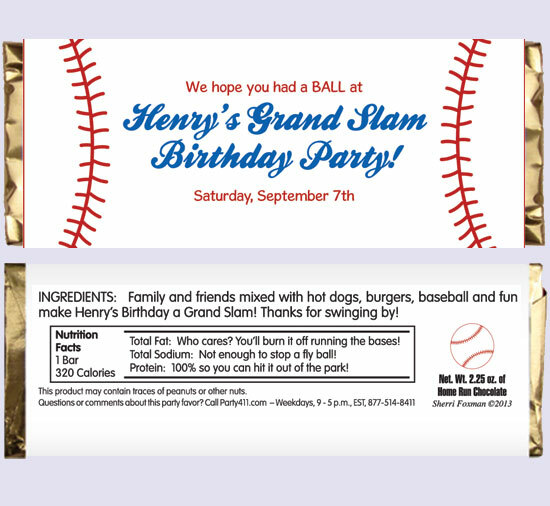 Hit one out of the park with this baseball party favor! 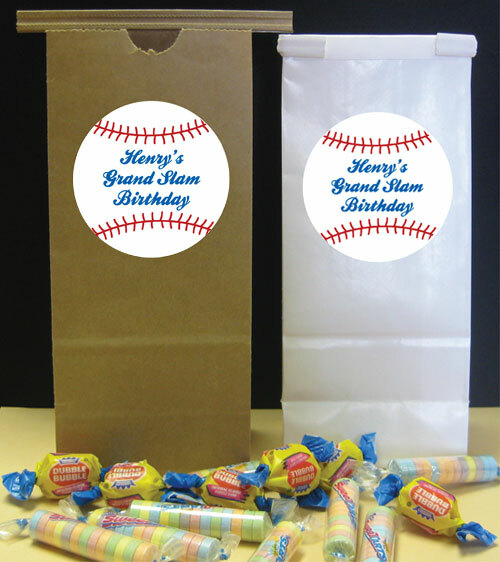 A great baseball party favor! 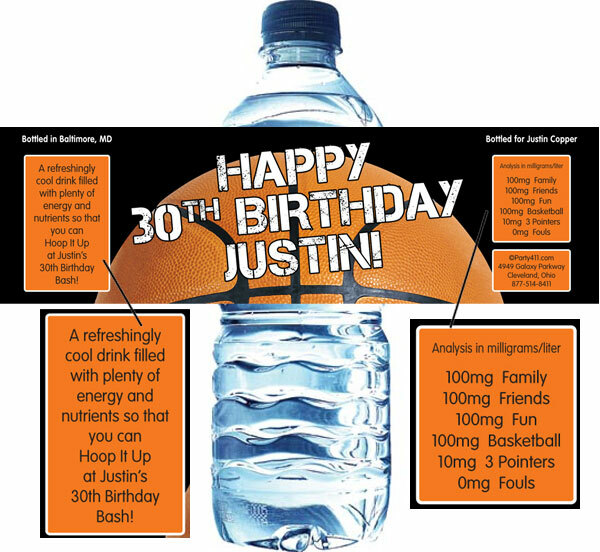 Gymnasts need to drink plenty of water! 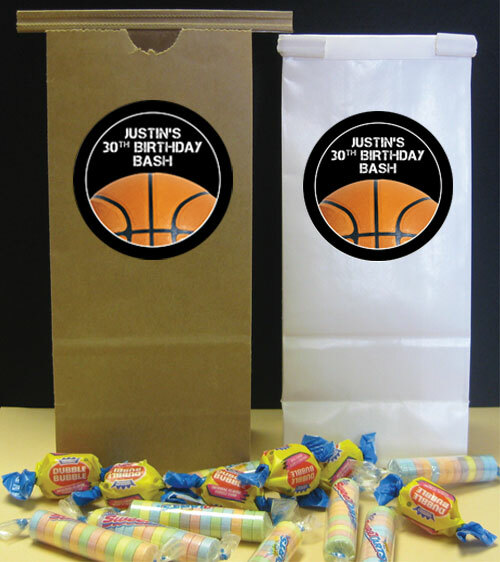 Everyone scores with a basketball party favor. 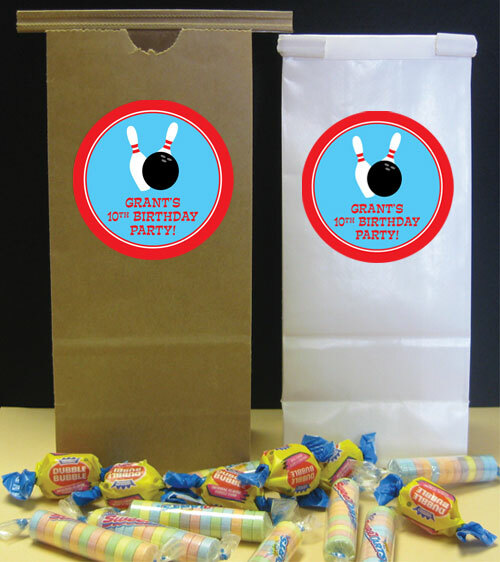 Everyone scores with this party favor. 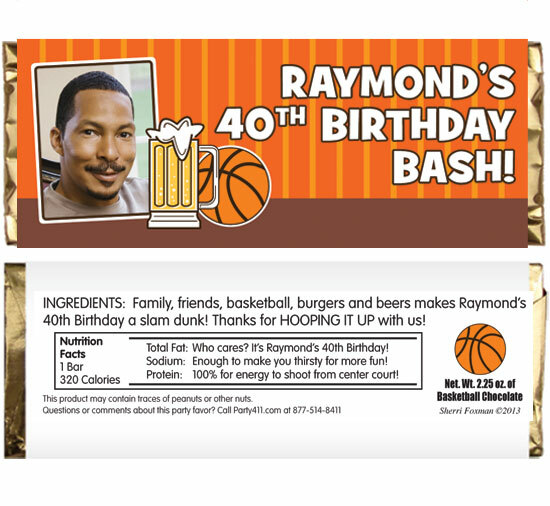 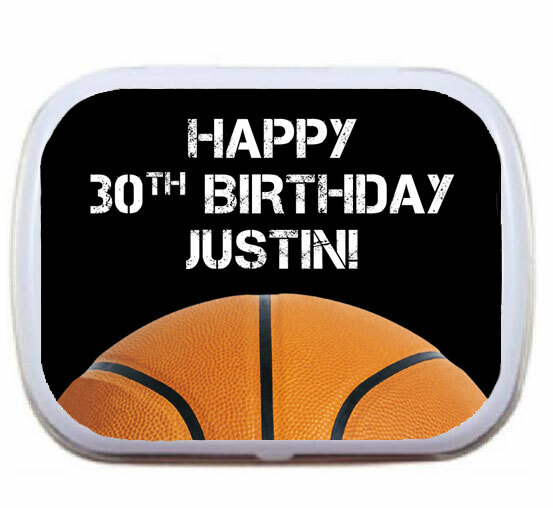 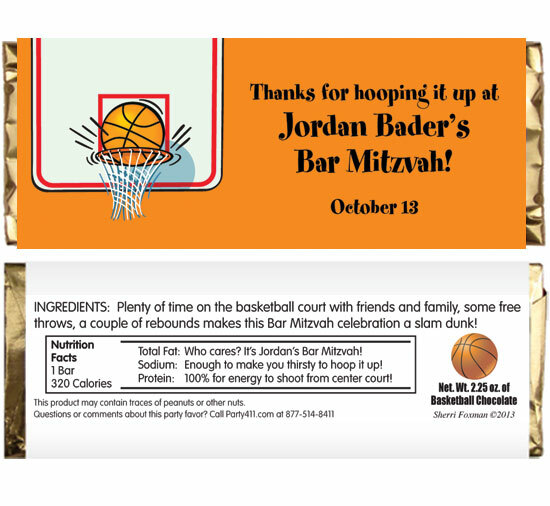 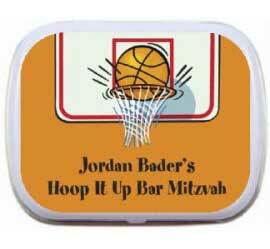 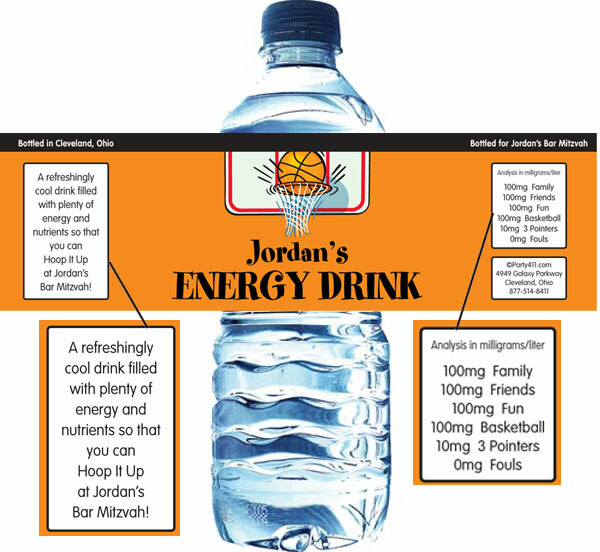 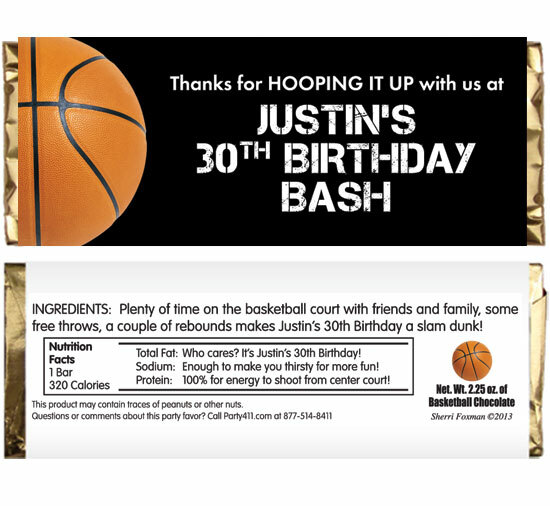 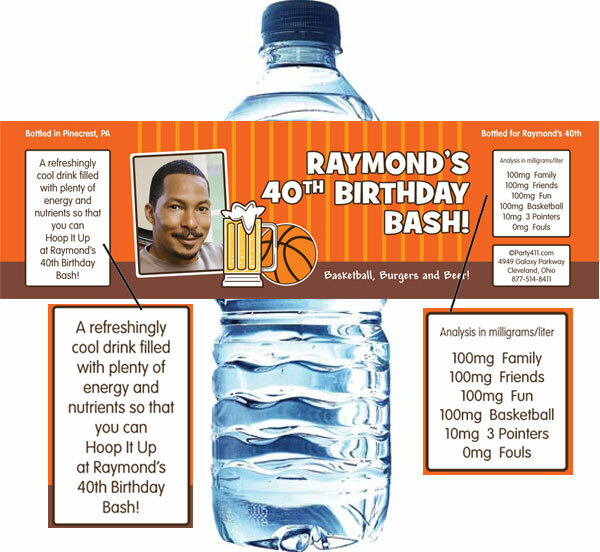 Everyone scores with this basketball party favor. 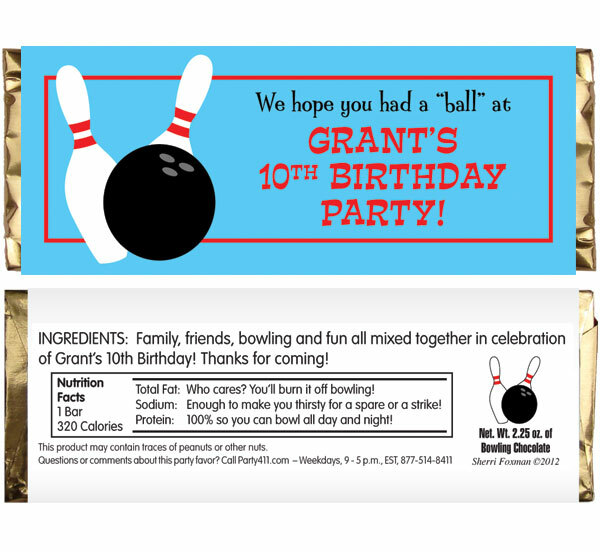 They had a ball at your party! 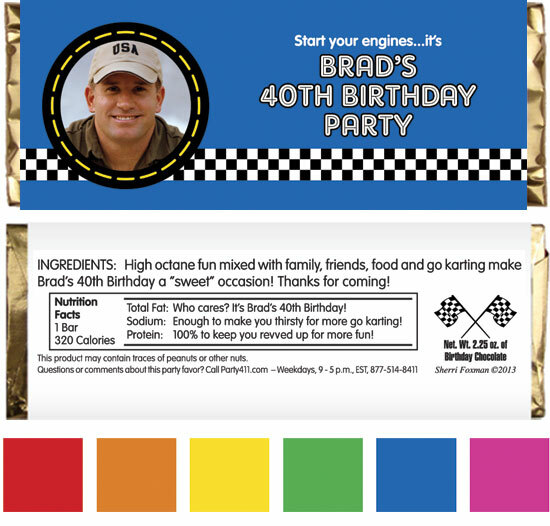 Everyone sees the checkered flag at your parties!